6489 Paddle Road is 1.94 acres of property (for your development) in the urban center of the Bell McKinnon local area plan, which was adopted by the District of North Cowichan, Sept.5/18 Link: (northcowichan.ca and search Bmlap) This property fronts onto one of only two roads designated "Local Street Urban". The plan calls for this property to be used as "EL-M" (Employment lands mixed) and is the only undeveloped property in this area with this designation. The land is currently zoned R1 with water and sanitary sewer at the curb. This property borders; OK Tire center, Return It Depot and Island Ford. Adjacent, is the successful 43 acre Cowichan Commons Big Box Retail site, Best Western Hotel, Tim Hortons, and many of the Car Dealerships in the area. A New Hospital and Police station are planned nearby; soon to break ground. On the north end of the property is a three bedroom, 1600 sq.ft. rancher, currently rented for $1600/month. Although raised in Ladner and Tsawassen, Sarah has lived abroad and traveled throughout Asia and Europe, providing her with an in-depth knowledge of people, places, and culture. Currently living in Shawnigan Lake with her husband and 2 young girls, she is an expert in research, communication and marketing. Sarah has a BA in Applied Communications and a Diploma in Broadcasting Performing Arts, in addition to an extensive background in Communications, and both, Public and Media Relations. Sarah is enthusiastic, motivated, and ethical in everything that she does and is excited to assist you, using the latest technologies, creative vision, and dedication. 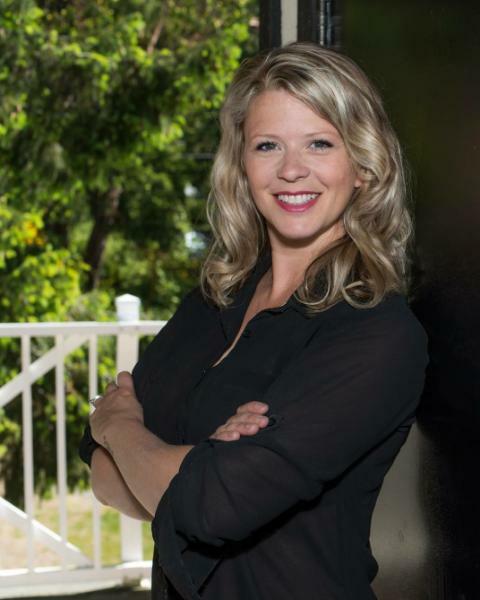 She has achieved one of the Top New Realtor Rankings for her company, very early on in her career and has received numerous certificates for top monthly sales. "Honestly, for me, real estate is all about relationships. It's a bit like Journalism in that, everyone has a story and I love finding out who they are and then finding the best way to navigate what can be a very stressful and emotional time!" Buying and Selling a home can be one of the most stressful times of your life but I'd like to decrease that stress and bring back the excitement and fun. Call me for your all your real estate needs.